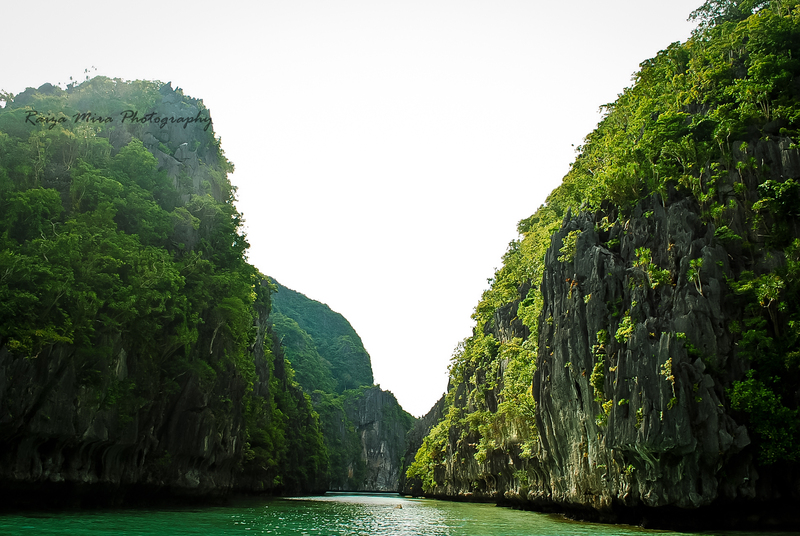 Miniloc Island is in the middle of Bacuit Bay, El Nido. 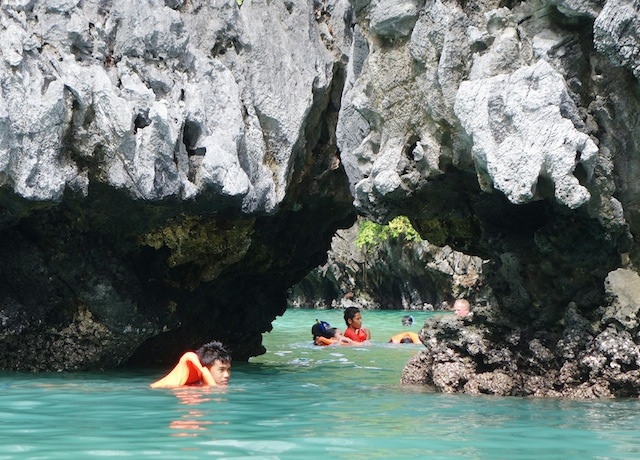 The island’s jagged coastline is filled with pockets of white beaches and lagoons and caves, both shallow and deep. 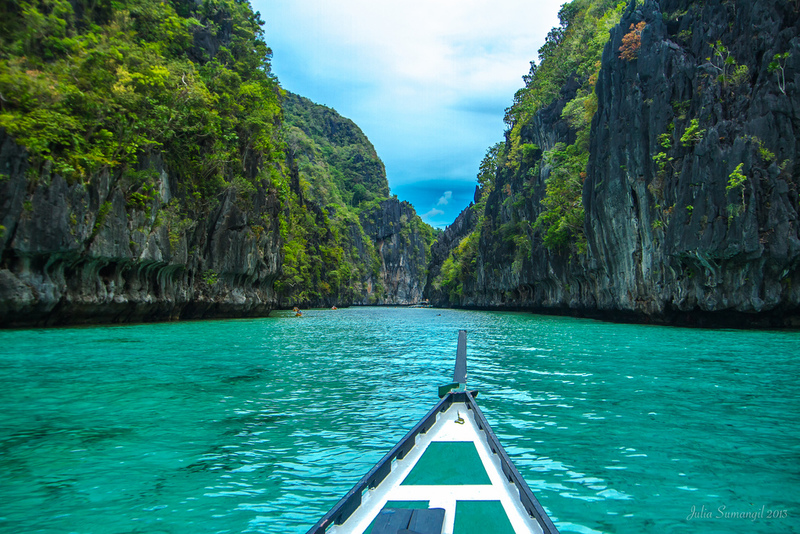 It is a forty-minute pump boat ride away from the town of El Nido, and derives its fame from its towering limestone formation and its two lagoons – Big Lagoon and Small Lagoon. 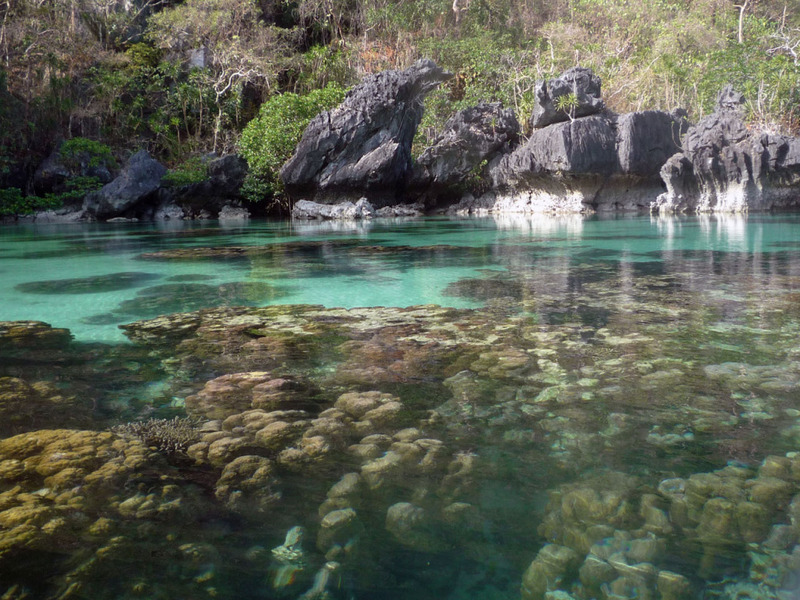 According to Wikipedia, scientists believe that these lagoons were actually caves which abound in these islands. The roofs of these caves must have collapsed millions of years ago, and these lagoons have emerged in their stead. 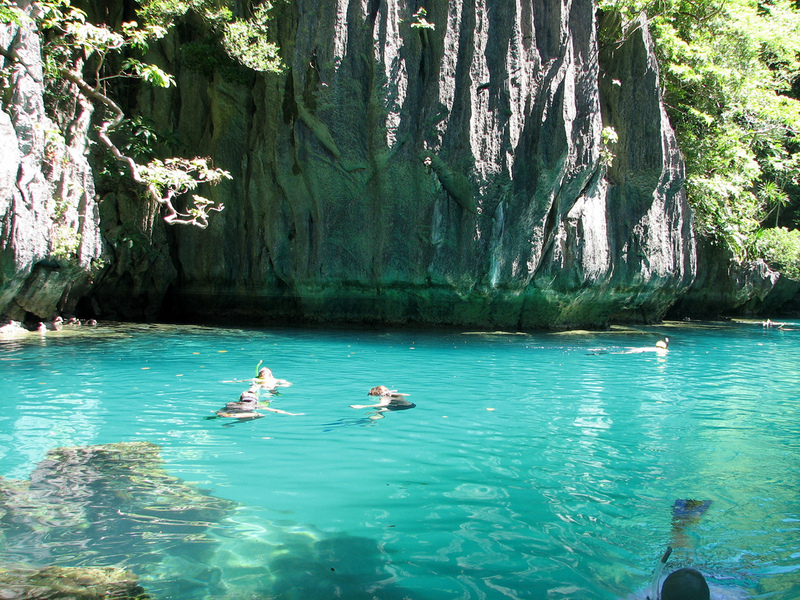 The Big Lagoon is one of the more popular snorkeling spots in El Nido. 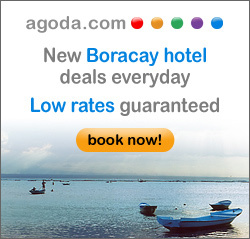 It has deep emerald waters and is frequented by sea turtles. It is a bay carved into the island, with dazzlingly clear water and corals below; pointed limestone cliffs tower above you as you drift into the lagoon. Water and coral conditions made this lagoon relatively free of marine life, but kayakers will find this a magnificent backdrop to paddle through. Nearby the Big Lagoon is the Small Lagoon. The Small Lagoon is accessible through a gap between two giant limestone rocks that appear to be about to kiss each other. Through this little space, one can swim or kayak into the lagoon. It is actually these cliffs, and the rocks and corals in the shallow part of the area that temper the waves, protecting the water in the lagoon from the all whatever violent events in the open sea.